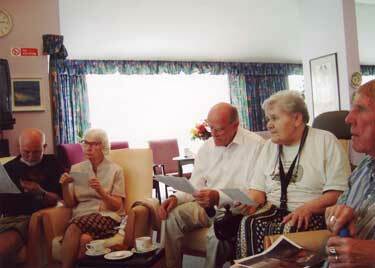 Our Older Fitzrovia project provides and advice service, social gatherings and gentle movement activities. 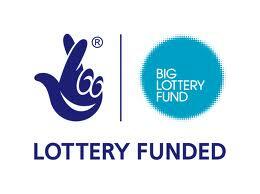 We host an older people’s project which provides an advice service, social gatherings and gentle movement activities. Many volunteers have made the project a great success. We have published a collection of poems and a history booklet created by older people in Fitzrovia.